The SunSpec Official PKI Provider Program is designed to operate at high efficiency in order to minimize costs to participants and maximize program value and ROI for all stakeholders. SunSpec encourages program participants to integrate the program into their normal business processes and practices. Maintain compliance with revelant International Standards Organization (ISO) standards for operating PKI services. 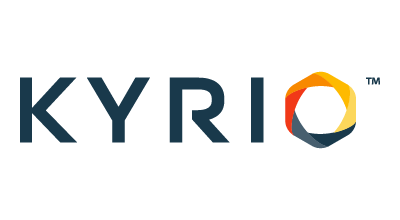 Demonstrate that the company’s PKI platform can serve the needs of the SunSpec ecosystem of equipment manufacturers, software providers, system integrators, electric utilities, and independent power producers. Manufacturers play a key role in administering the chain of trust. 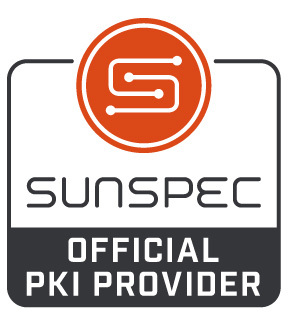 The SunSpec Official PKI Service Provider is a critical link between the SunSpec Certified communication standards compliance program and the manufacturer. Participate actively in the educational imperative of cybersecurity and related Public Key Infrastructure challenges for the DER industry. Invest in and demonstrate continual improvement in the program. The SunSpec Official PKI Service Provider serves as a guardian for the SunSpec Certified program and the SunSpec Alliance itself.